Results from the randomized intergroup European Organisation for Research and Treatment of Cancer, Lymphoma Study Association and Fondazione Italiana Linfomi H10 trial have demonstrated that early FDG-PET adapted treatment improves outcomes of early FDG-PET-positive patients with stage I/II Hodgkin’s lymphoma (HL). The trial was conducted at 158 sites in eight different countries: France, Italy, The Netherlands, Belgium, Denmark, Croatia, Slovakia and Switzerland. It involved 1950 patients aged 15–70 years with previously untreated stage I/II supradiaphragmatic classical HL. The results, presented recently at the 13th International Conference on Malignant Lymphoma in Lugano (17–20 June 2015, Switzerland), showed that those patients with stage I/II HL who underwent two cycles of ABVD chemotherapy and were still FDG-PET positive significantly benefited with regard to progression-free survival from intensification to BEACOPPesc chemotherapy followed by involved-node radiotherapy, compared with patients who continued standard ABVD chemotherapy followed by involved-node radiotherapy. The analysis of the early PET-negative group confirmed the conclusions reached in the previously published interim analysis. 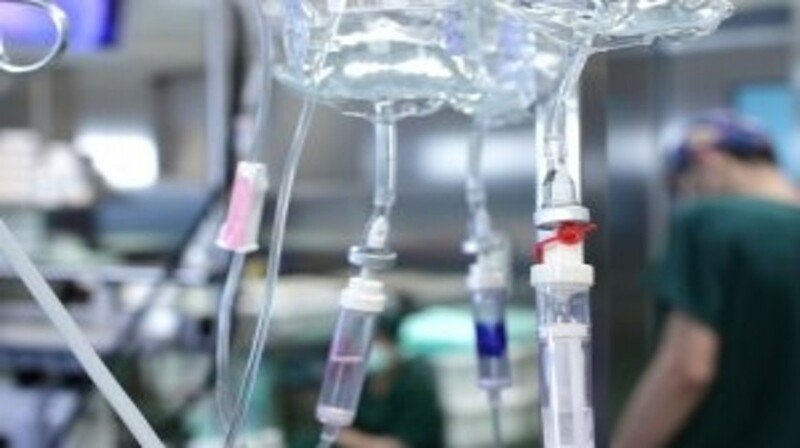 The authors were not able to demonstrate that treatment solely with chemotherapy was noninferior to the standard combined modality treatment with regard to progression-free survival.